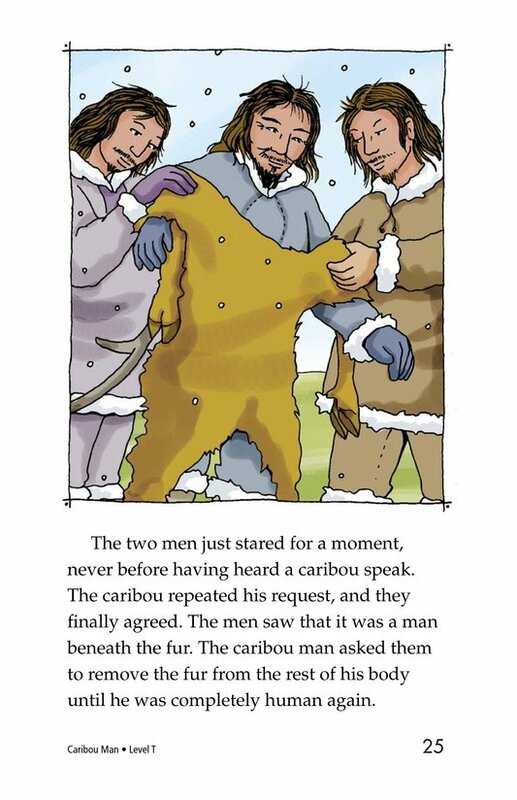 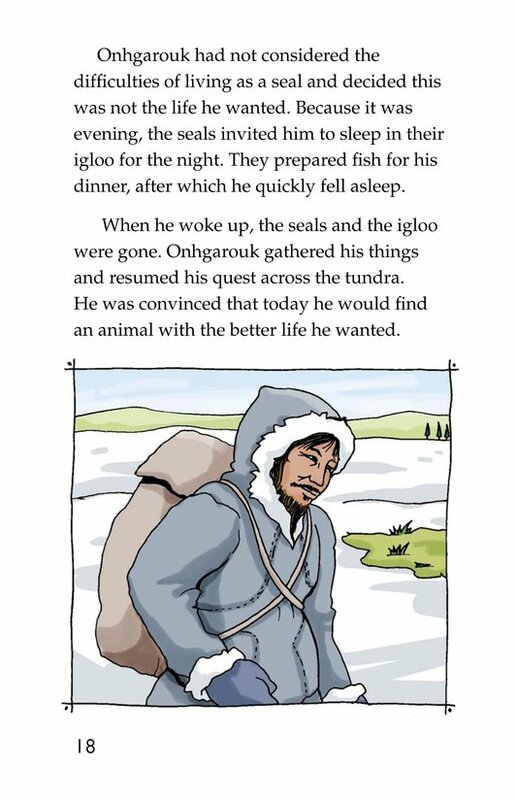 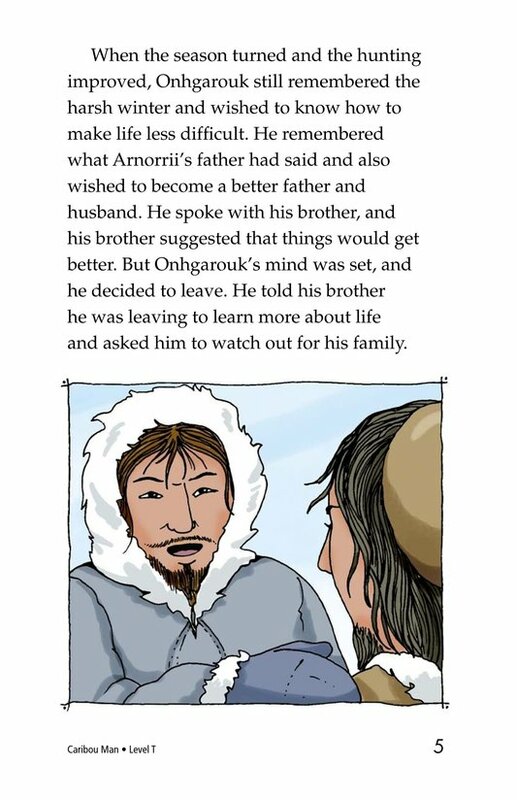 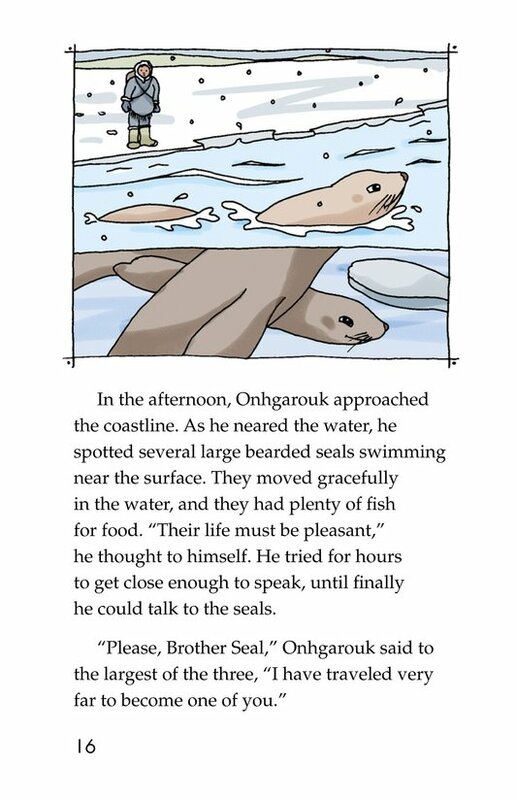 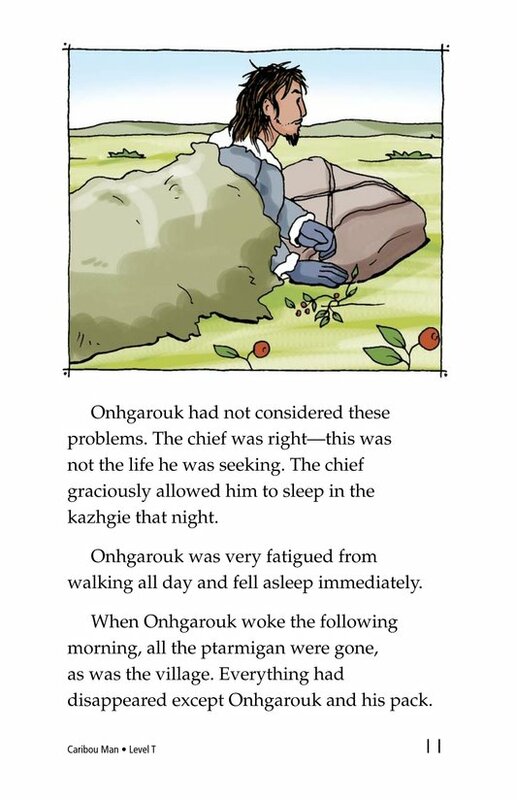 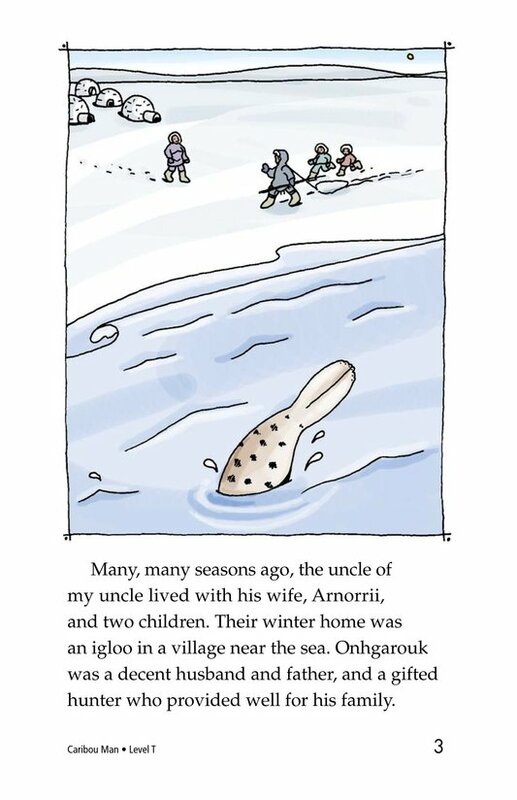 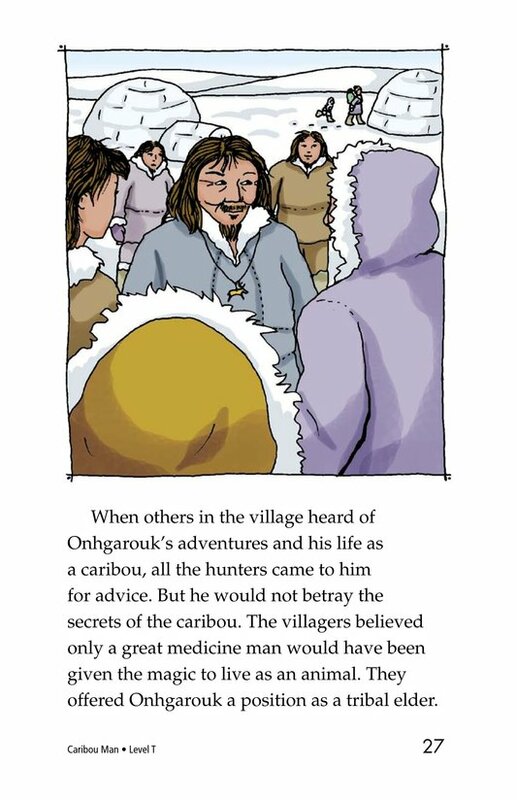 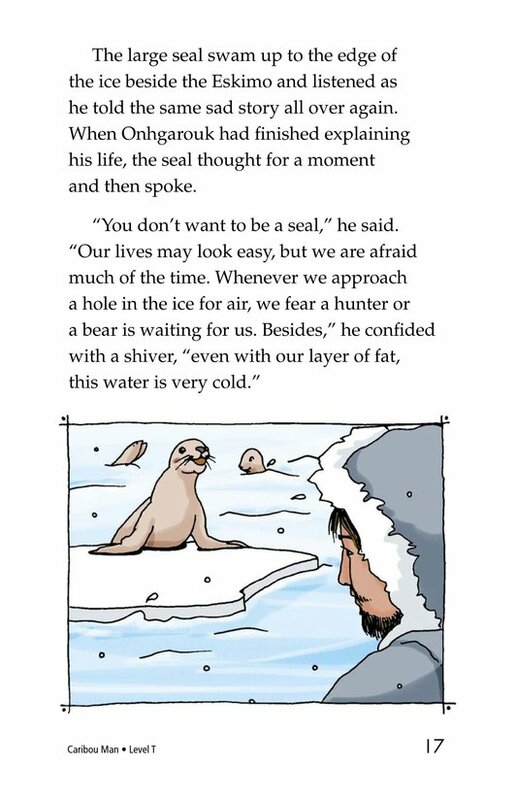 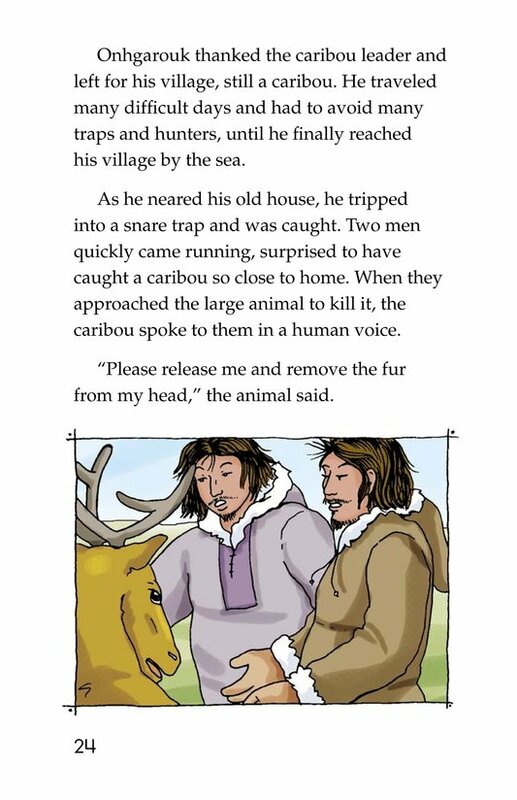 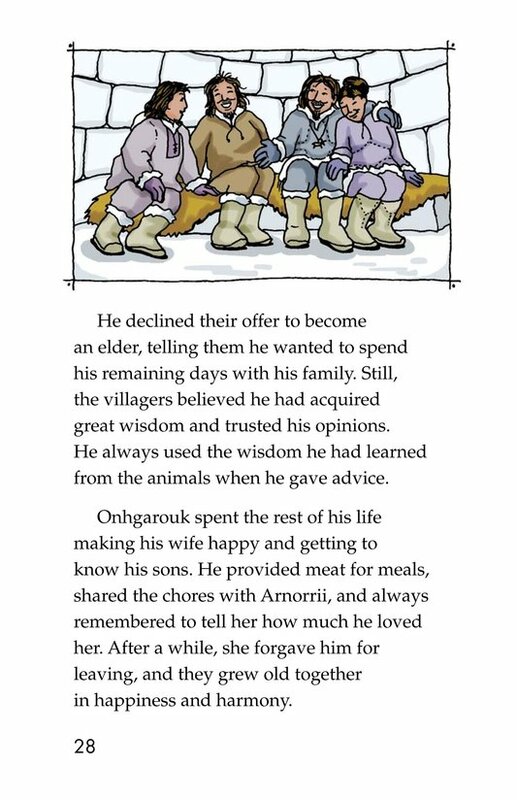 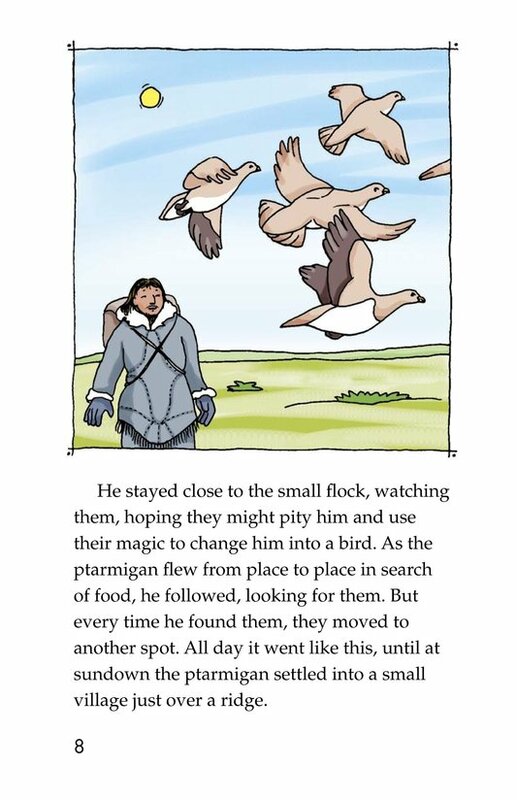 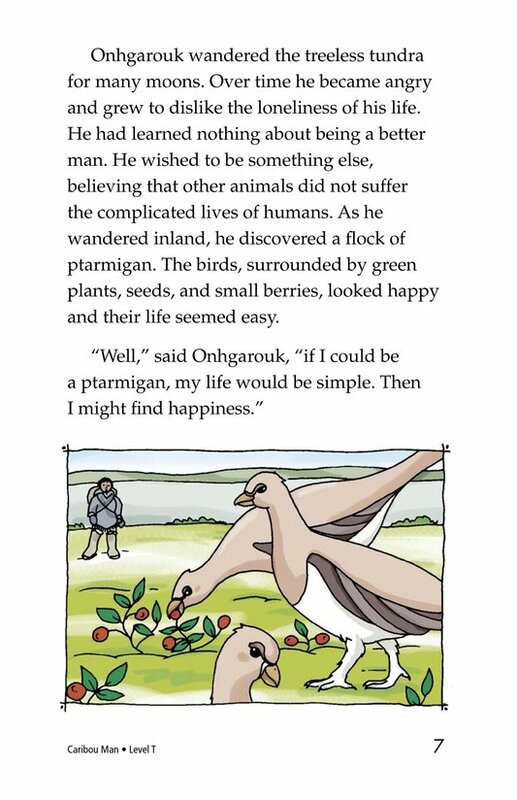 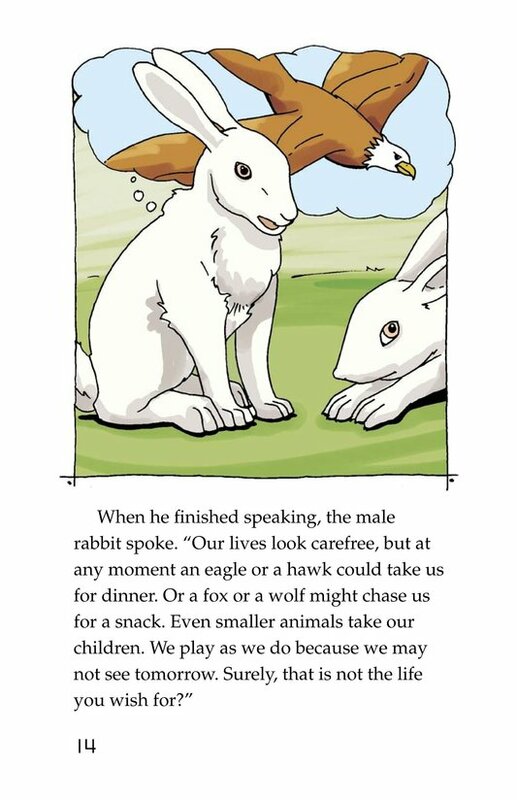 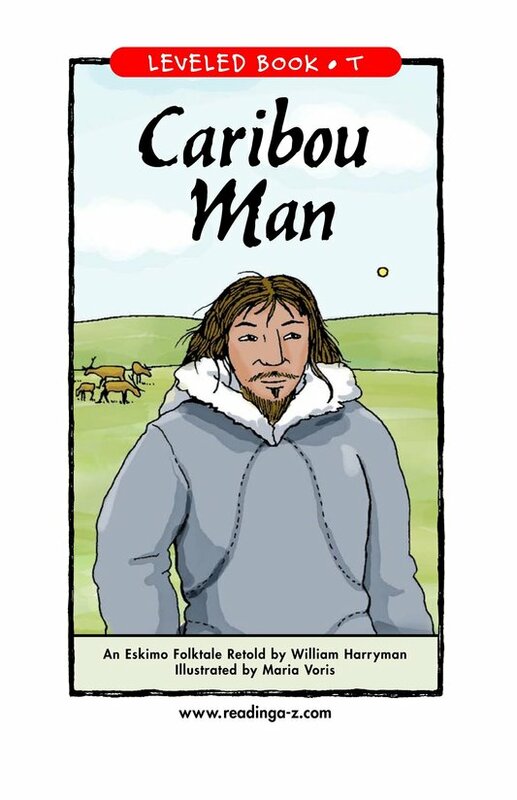 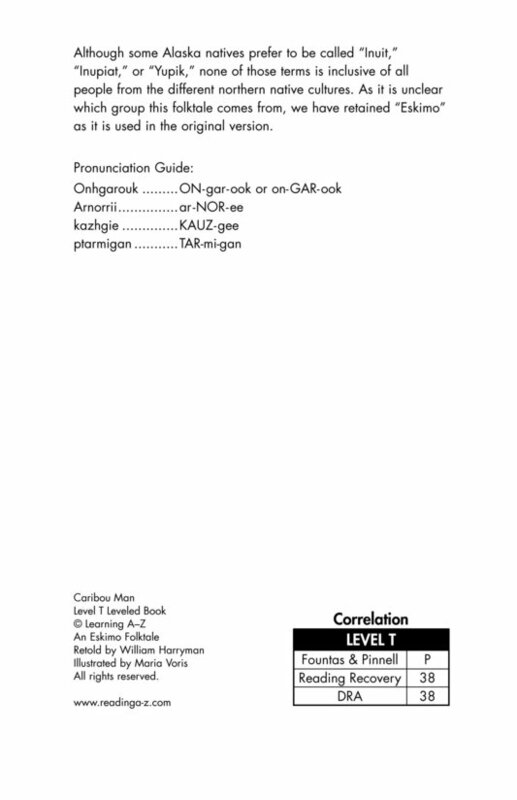 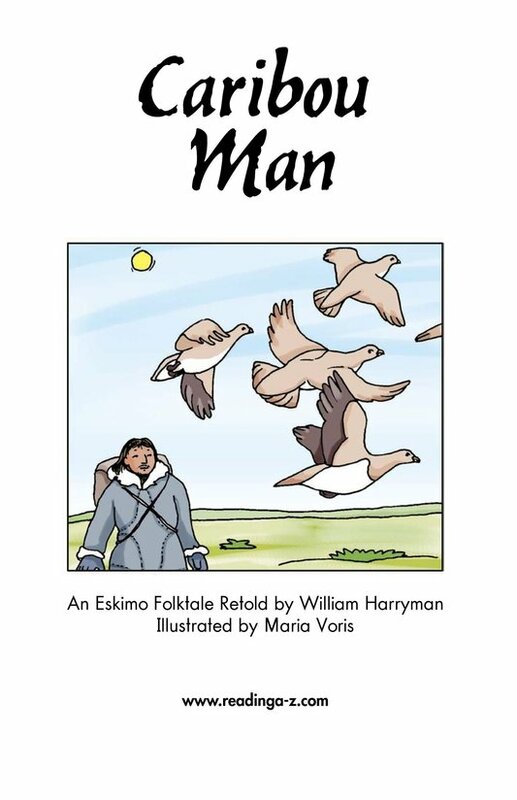 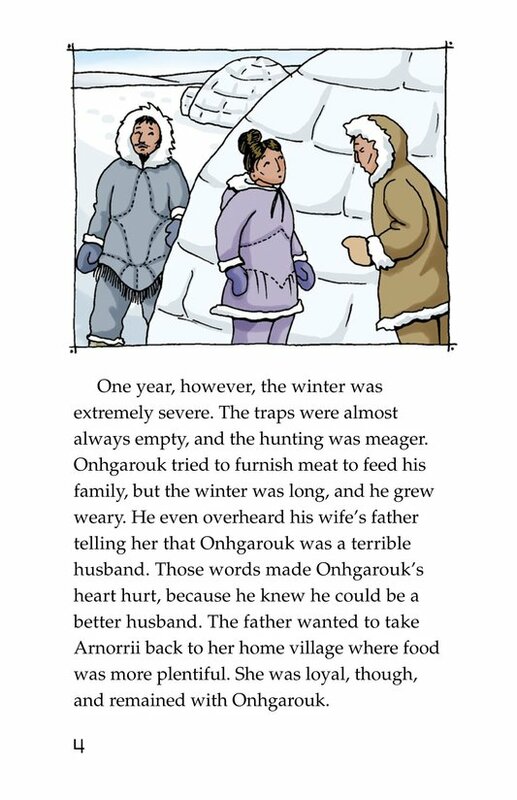 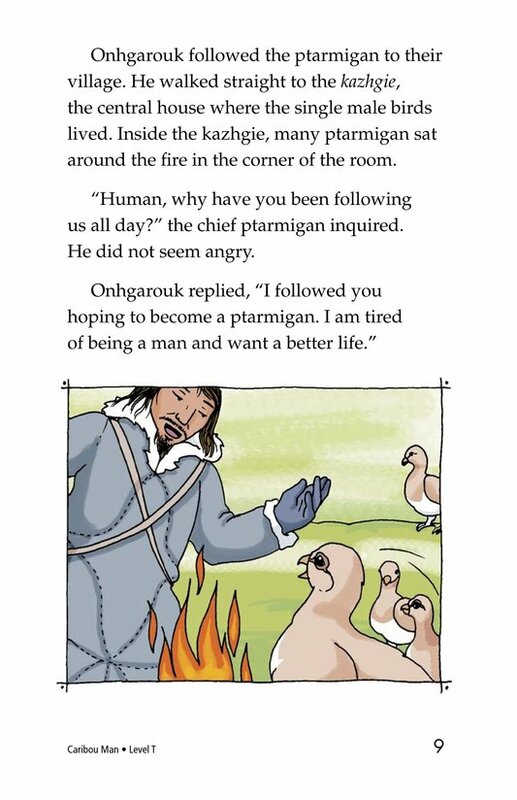 Caribou Man is an Eskimo folktale that tells the story of Onhgarouk, an Eskimo man who lives with his wife and sons in a village near the sea. 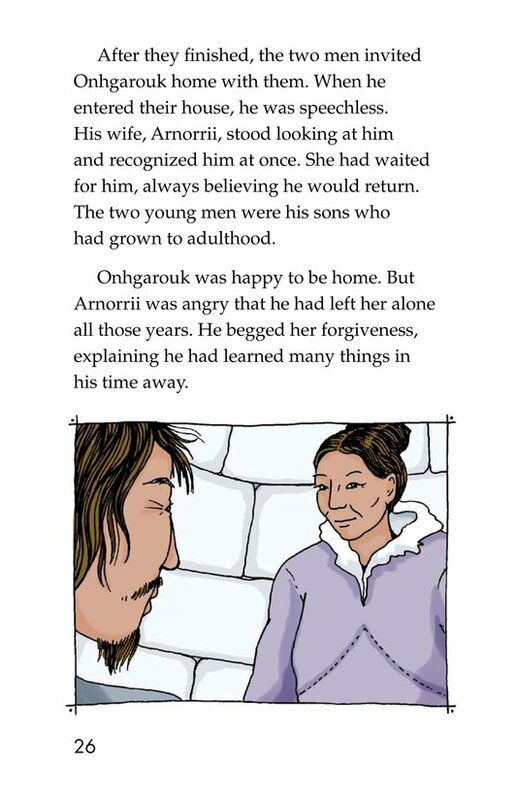 After overhearing his wife's father say that he is a terrible husband, Onhgarouk leaves home to learn how to become a better man. 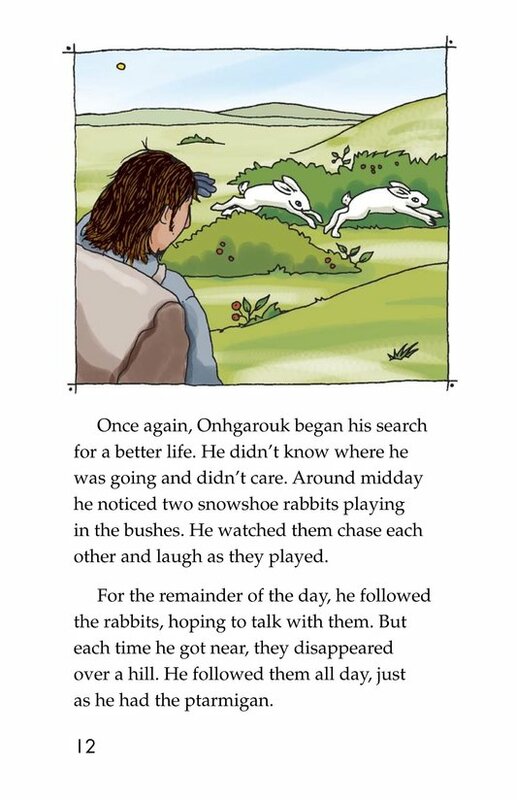 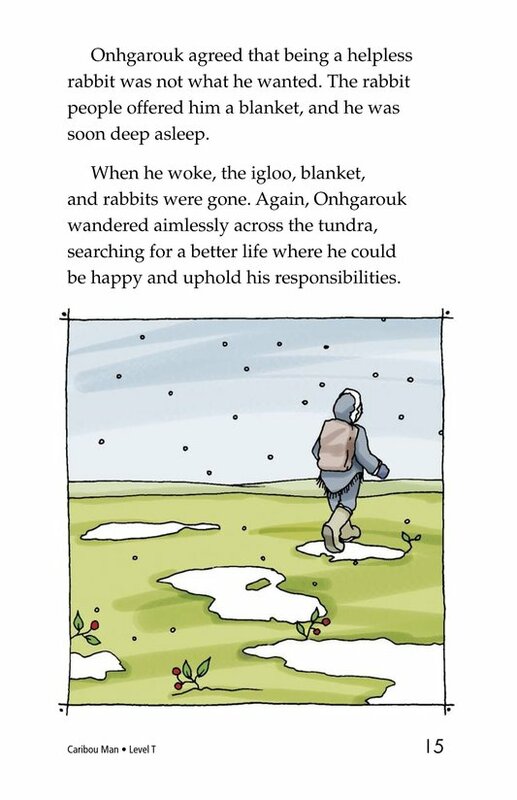 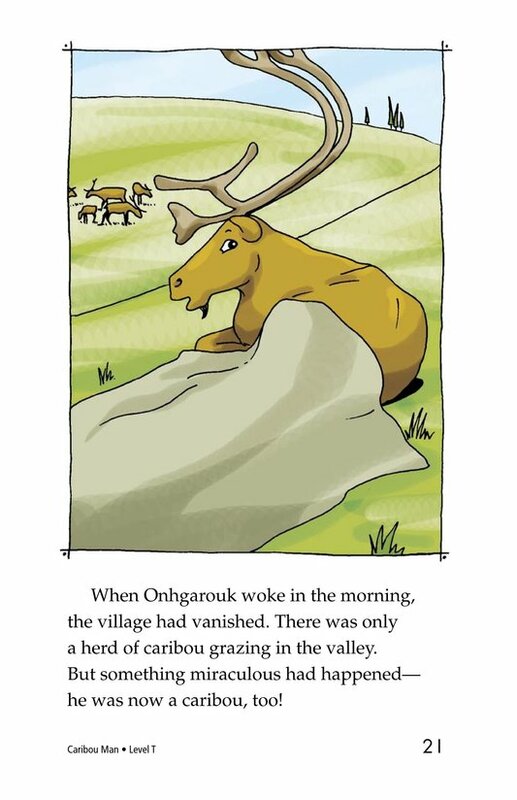 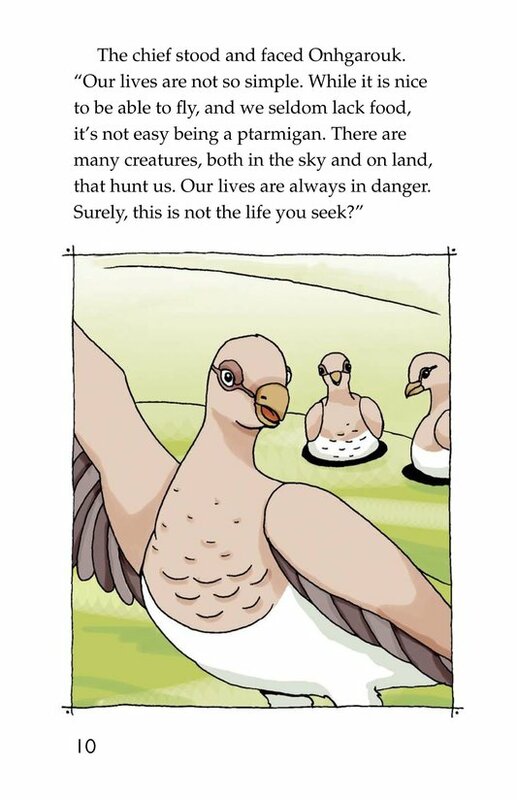 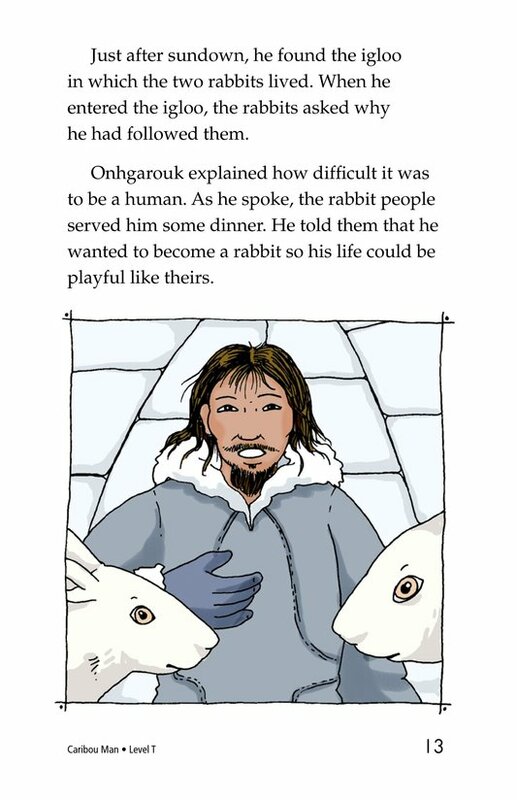 Believing that the animals living on the tundra lead carefree lives, Onhgarouk wishes to become one. 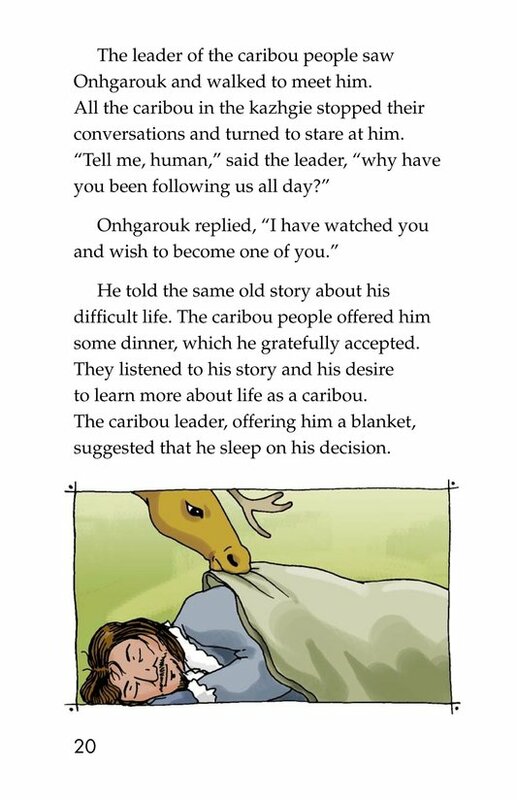 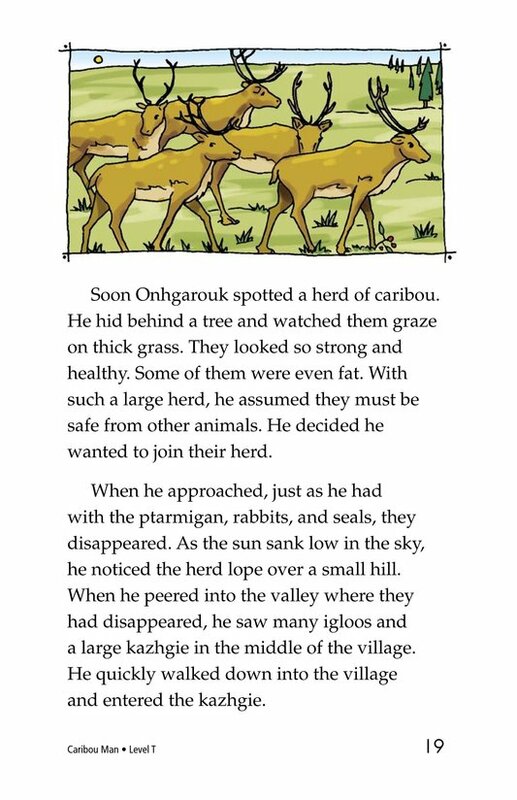 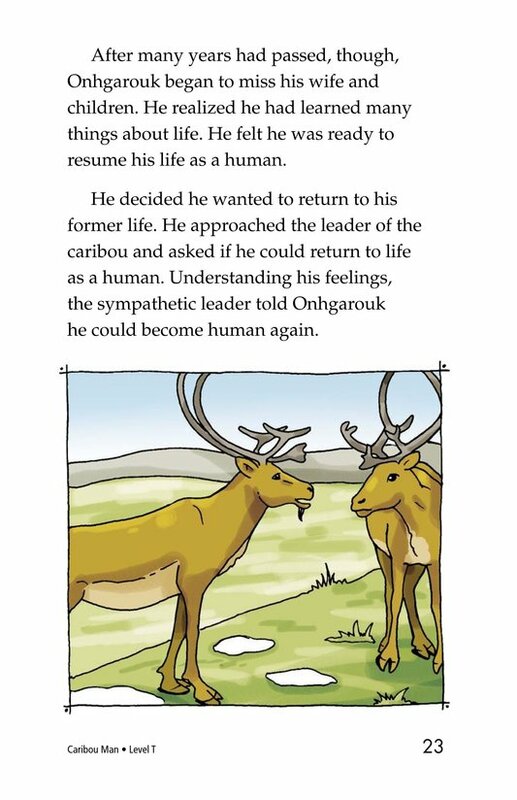 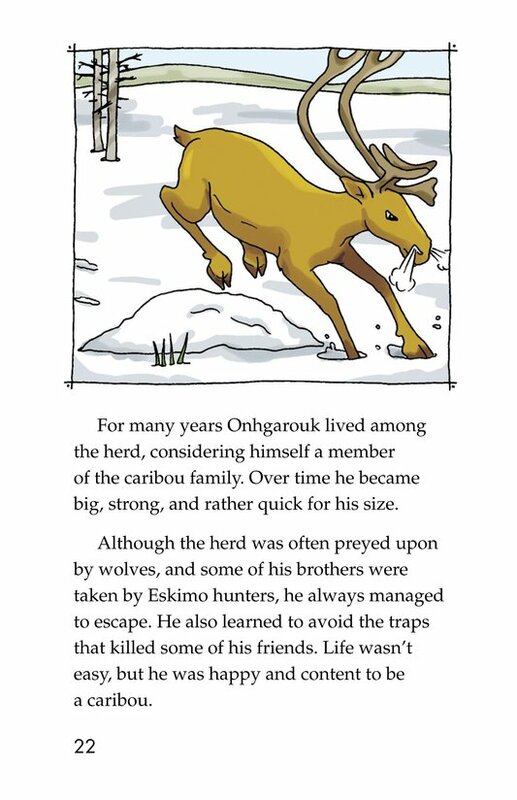 When he is granted his wish by the caribou, Onhgarouk gradually learns the lessons he sought. 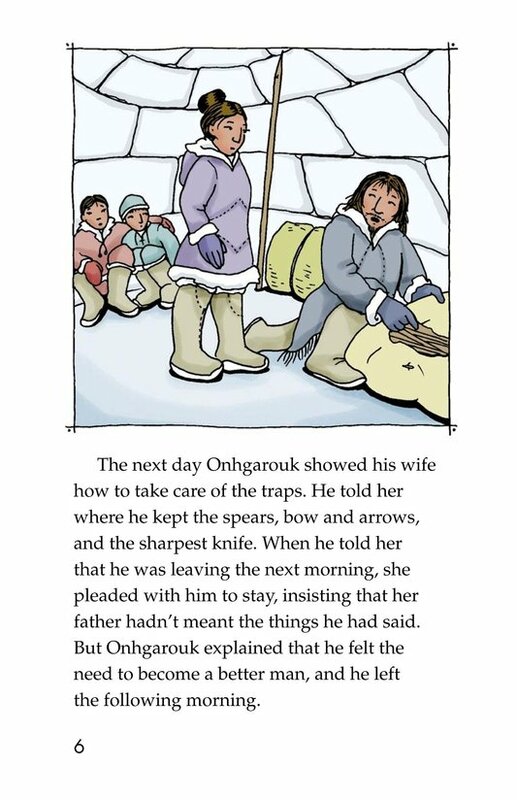 Onhgarouk's wife eventually sees the man her husband has become.